Big or small, our flexible printing systems can deliver on just what you need for your accounts and markets. Utilizing our sign creation and cost tracking services you're able to reach a wider group of accounts with improved speed and increased profits. 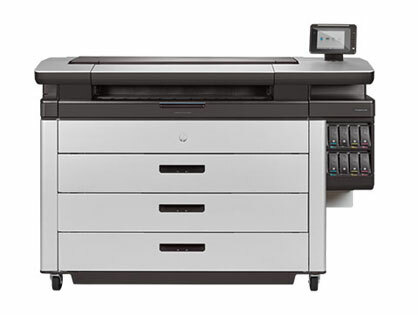 These printers are ideal for individual or multiuser environments, delivering high-quality applications, from black and white CAD drawings to color presentations, while tools like automatic media-roll alignment and accurate print previews help streamline workflows and ensure efficiency. Deliver more high-quality applications same-day, in widths up to 1.63 meters (64 in), all while keeping costs low. 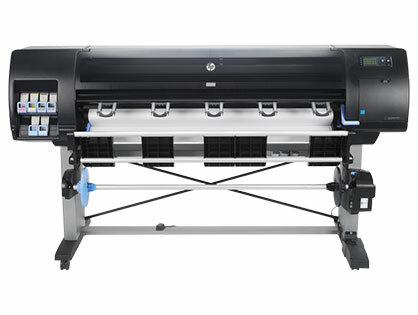 HP production printers and water-based HP Latex Inks ensure rich blacks and glossy results — and all prints emerge dry, odor-free, and ready to use. 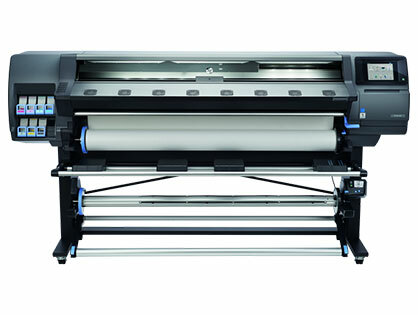 Experience the fastest large-format monochrome and color printing with up to 50% savings in total production costs.¹ Print faster than alternatives, even the fastest LEDs.¹ Grow with GIS map and point-of-sale (POS) poster printing to generate new revenue streams. 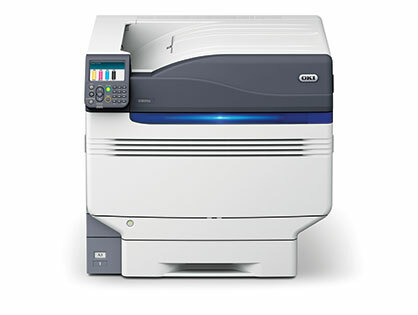 Designed to meet the needs of light production printing, the small format printers such as the Oki C931e delivers vibrant, high-quality color printing on a wide range of media. 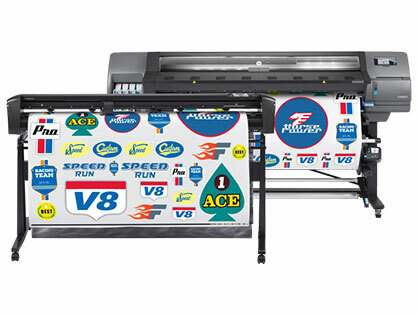 Combine with our custom die-cut medias for super-fast printing at just the quanitity you need. Offering more than 75 large format and 50 small format medias along finishing and display options we're sure to have exactly what you need for your print marketing strategy. Everything from cut vinyl to wall applications we're your one-stop-shop for everything print-related. We develop in-house applications to help you not only create POS/POP signage faster, but also track and lower your signmaking marketing costs. Our automated, paperless workflow system allows for complete tracking and accountability that is sure to speed up time to market. that work for any company. Reduce costs, increase profits, and establish new accounts! We support A-B/InBev’s photo quality POP/POS program in each one its 600+ wholesaler locations. 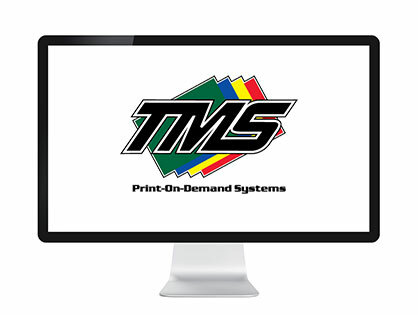 Now in their 15th year, TMS is the “one stop shop” for all their printing needs from hardware, software, ink, media and display accessories. TMS has helped Anheuser-Busch outpace their competition in market with new & innovative applications and ideas that are cost-effective to implement and increase product market-share.